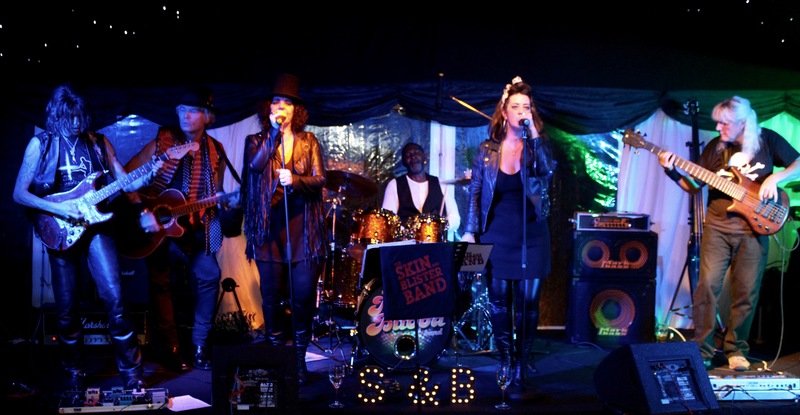 We are a visual, rocking 6 piece Windsor band playing a rock & blues set including favourites from Creedence Clearwater Revival, Bob Dylan, The Rolling Stones, The Eagles, Johnny Cash, Stealers Wheel, Lynyrd Skynyrd, Foo Fighters and Imelda May...to name a few. The playlist is on the Lemonrock page. Sisters Avril Appleyard & Rosie Scott take the lead with their vocal harmonies, accompanied by lead guitar, bass, drums and rhythm. They play parties, pubs, functions and festivals. 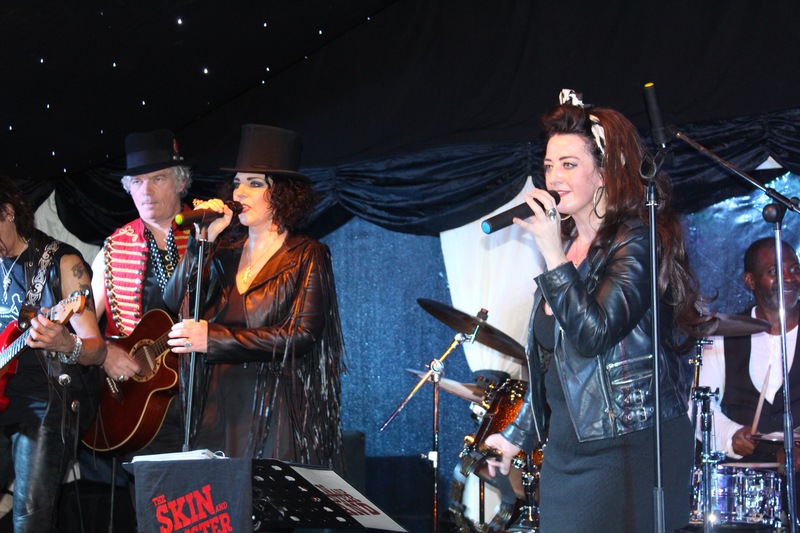 The Skin & Blister sisters have performed at the iconic 100 Club in London and at WM Jazz in the 02, Maidenhead Beer Festival, The Belgian Arms New Year Festival, The Grey Horse Kingston and many other fine music venues.